Praise God that thanks to donations to our Child Survival Programme, we’re able to continue supporting Jorplakee Child Survival project in Thailand. To reach the village of Jorplakee you have to drive for hours over windy mountain roads and through dry riverbeds, then walk for hours over the same terrain when the road comes to an end. After the end of the road, and the end of the hiking trail, lies the cluster of a few dozen huts that make up the village of Jorplakee. In the monsoon season it’s practically unreachable. The nearest doctor or medical facility is 70km away. Villagers source food from the forest, but its poor quality. Children here are malnourished and in poor health. 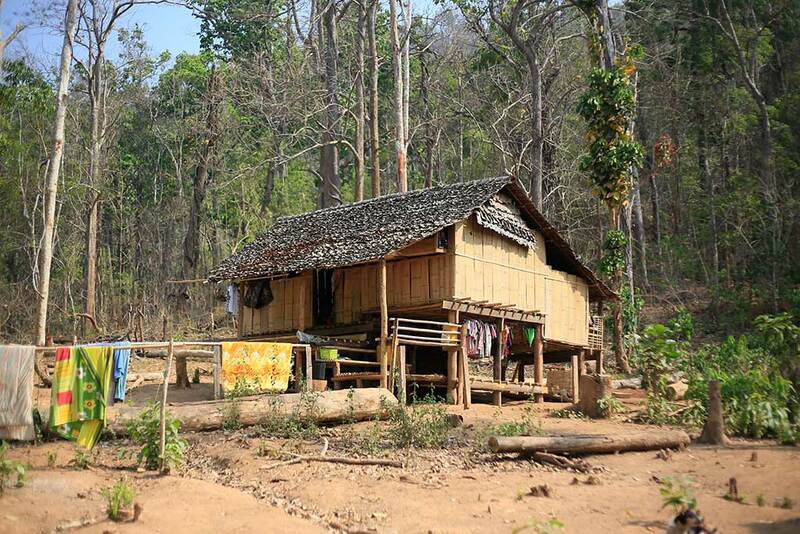 In recent years population growth and deforestation have clashed with the villages’ subsistence farming lifestyle. Progress has been made thanks to the Child Sponsorship Programme, but Yosida is ready to tackle the next area of need: pregnant mothers and babies. 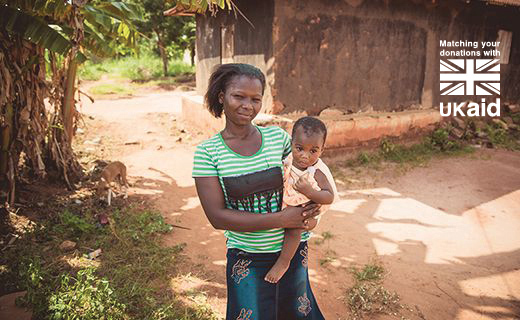 Pregnant mothers here have no access to medicine, support groups or emergency aid. "Mothers get sick," says Yosida. "There is a risk of them miscarrying. During the last year there were two to three people who miscarried. 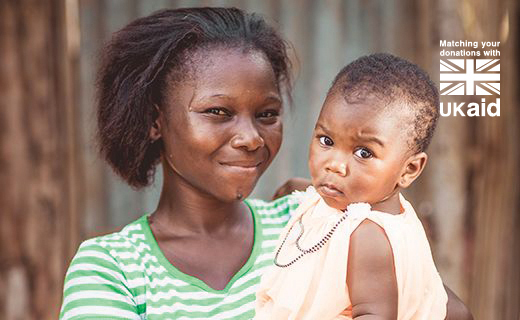 Many times mothers give birth at home and don't have good hygiene." Father we pray for the village of Jorplakee. We pray protection over the families who live in this beautiful yet challenging place. Lord we ask that the provision of a Child Survival project will change lives in this community. 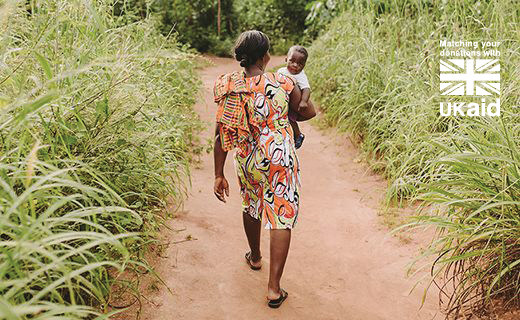 Help Yosida and our church partners reach the most vulnerable mums and babies. Protect precious young lives we pray.